Artificial Intelligence is not a Man versus Machine saga; it’s in fact, Man with Machine synergy.. 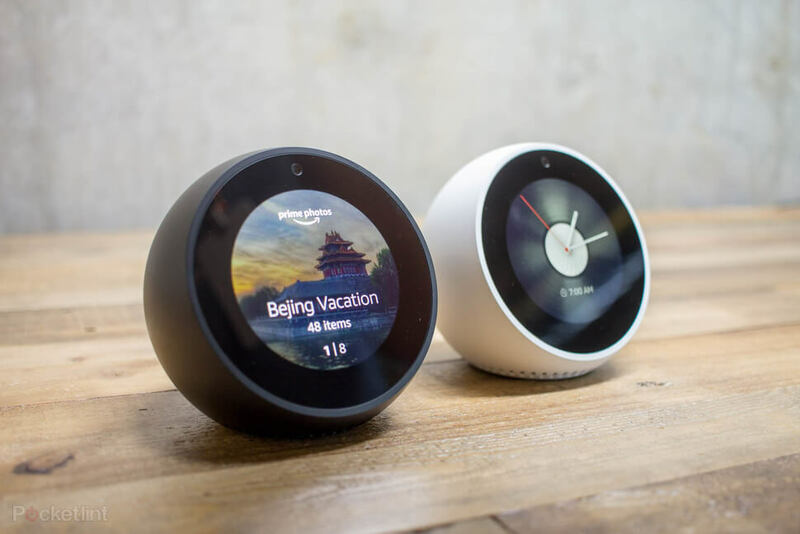 It is disturbing enough to know that the little black or white pod called Amazon echo or dot is listening to us all the time. What if it even knows a lot about you? 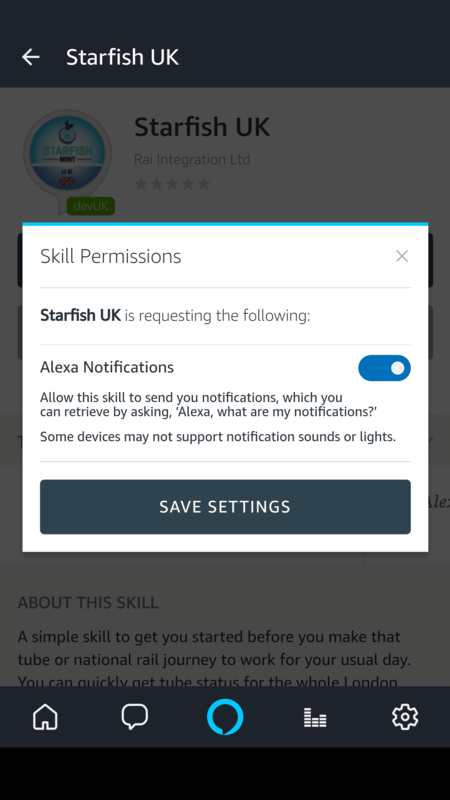 This is why we started working on the Starfish Me skill, to allow users to record their own details and ask Alexa enabled devices to see if they can play it for them. You will be highly surprised to know that in fact Alexa can’t hear everything you say as you say it. Behind it, is a very sophisticated guessing game to find out what you actually mean and kudos to Amazon, as they actually get it right most of the time. Obviously we only discovered this when we started building the Starfish Me skill. Our early assumption was that we can get crude utterance from user as a sentence and we will match it with an existing entry a user has already made in our database. This was not the case. We realised 90% of the time, we are lucky if we get two words from the sentence that is spoken by the user and so we know it requires a guessing algorithm to find out what you actually intend to ask. Our logic of guessing is simple. In good faith we first try and match the whole sentence in our database with a user and if we get one result we return that answer. The real game begins if we can’t match the whole sentence. We don’t know how many words we have received from Alexa which are the user’s real intention. We create a combination of each word with every other word in the sentence and try to see if we can match it to a unique question in our database. At the end if we don’t get any response we try one last time and see if we can match a question with each word. This is where we give up if we can’t match it to any sentence..